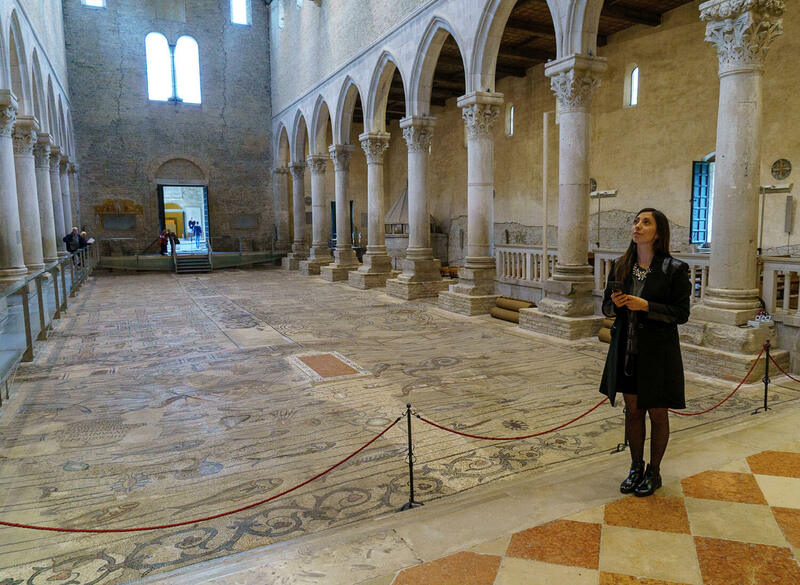 The Italian cultural heritage boasts 4,976 public and private sites of interest. Accessible museums offering services for disabled visitors are still few. The encounter with art is an experience that lasts an eternity. When we find ourselves in front of an artistic piece, its history seems to live in the present, overcoming the dimension of space and time to become anew every time. It is through sharing that a photograph, a painting or an installation comes to life and becomes an artistic heritage of all and for all, or almost. In terms of accessibility, people with motor disabilities, deficits and visual difficulties have specific needs that can not be ignored. Today’s biggest challenge is to create experiential pathways that can not only enhance the works, but their use. If innovation is not widespread, it does not create inclusion. For this reason, using new technologies is an opportunity to revolutionize the way art is experienced, breaking down the architectural and perceptive barriers that still prevent it from being a truly universal language. In 2011 with the Convention on the rights of people with disabilities the UN ” promoted the use of new technologies, including information and communication technologies, mobility aids, devices and assistive technologies, suitable for people with disabilities, giving priority to technologies with the most accessible costs”. 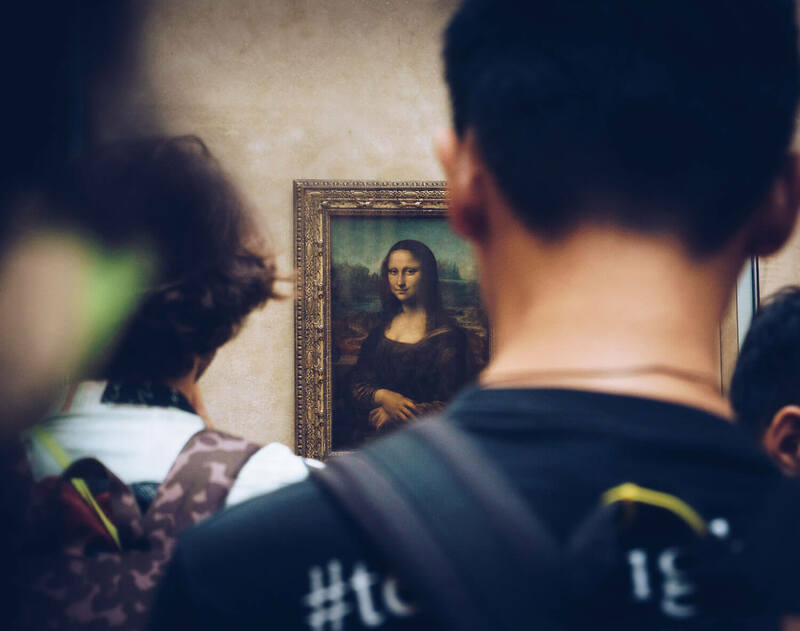 According to an ISTAT survey, the Italian cultural heritage boasts 4,976 public and private sites of interest, of which 4,158 are museums, galleries or collections, 282 archaeological sites and parks, 536 monuments and monumental complexes. Already in 2008, the Ministry for Cultural Heritage and Activities established a Ministerial Commission to define the guidelines for overcoming architectural barriers in places of cultural interest. However, only a little more than a third (37.5%) offers assistance services to disabled visitors, while only one-fifth of museums (20.4%) have specific information support for the blind, such as tactile routes or panels in Braille. There are tools when combined with some technologies, can support museums, sites and archaeological areas in creating safe routes for visitors with visual disabilities that can stimulate other senses, such as hearing, thus living a suggestive experience of the places in which they are found. To do so, just install a specific app on a smartphone which then interacts with beacons, devices that work with Bluetooth technology strategically positioned along the exhibition path. When the user is detected near the beacon, the smartphone vibrates, signaling the presence of a point of interest to the user. To activate the audio narration of the contents, simply touch any part of the screen: a convenient choice to minimize the interaction by users with visual difficulties. Even the graphical interface has been specially designed taking into account particular usability criterias. The design is very simple and does not have written, but only some intuitive graphic references. 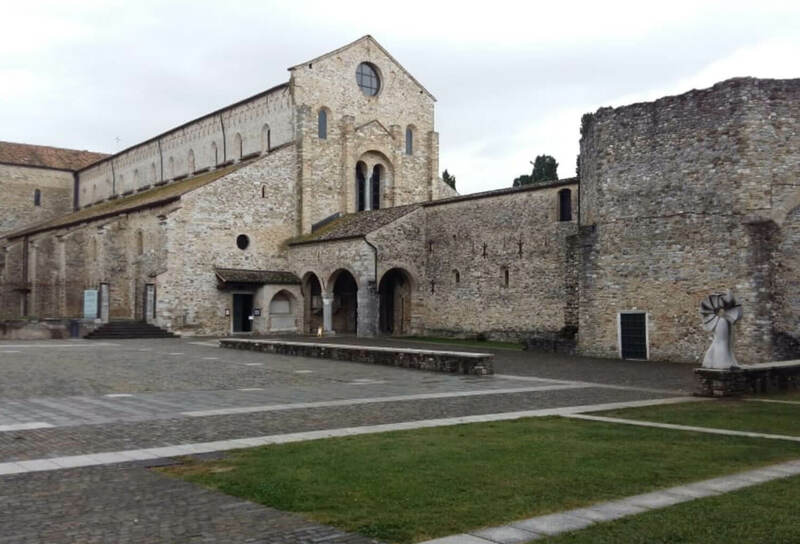 The first to provide this solution to the visually impaired visitors with the “Vedere il Museo (See the Museum) project was the Carnic Museum of Popular Arts “Michele Gortani” of Tolmezzo in the Friuli Region. 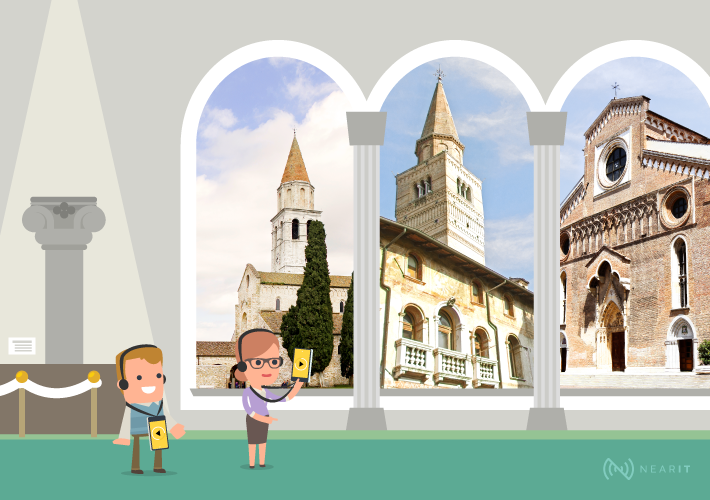 Thanks to the collaboration with the Rotary Club of Friuli and the Italian Blind Union that tested and approved the device, the initiative is now also active in other cultural realities of the region such as the Christian Museum and Treasure of the Cathedral of Cividale, the Ethnographic Museum of the Palazzo Veneziano in Malborghetto, the Cathedral and Museum of the Pieve, the Treasure of the Cathedral in Gemona, the Duomo of Udine, the Museum of Natural History of Pordenone, and the Basilica of Aquileia. For art and culture, technology can change the way people communicate and interact within urban spaces, translating accessibility into concrete actions to make a city truly smart. Using public transport independently, receiving useful personalized information in real time and using services designed for your needs, are experiences that contribute to creating a citizens journey one without barriers, making the city a place in which everyone feels they belong. There are no related news for this article.